You know what I like, and I don't really know why? Purpose built cabs. 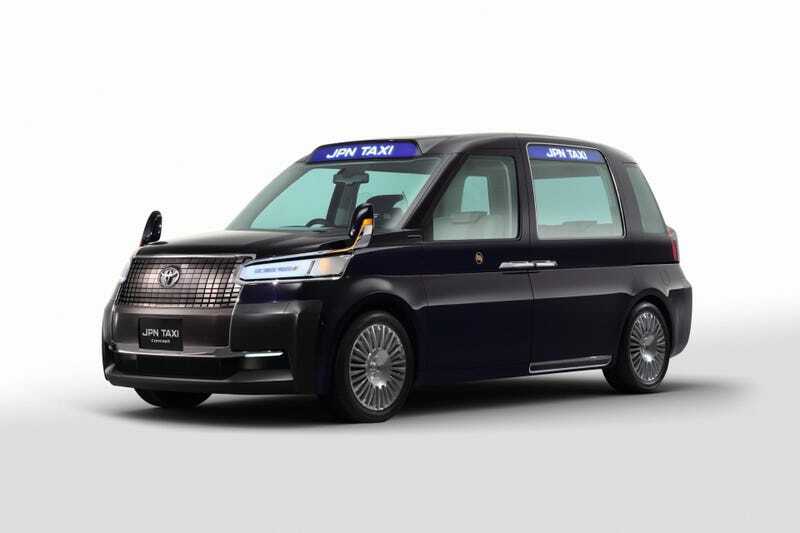 Like this Toyota JPN Taxi concept, which could very likely be the replacement for the recently discontinued Comfort/Crown Comfort. I don’t know why, but I like that sort of thing. There’s also the new LTI TX5 black cab. It kinda looks like a mix between a Fiat 500L and a Riley Elf, but I want one. I think LTI would actually make more money than people think if they sold these to civilians. Kinda like the Checker Marathon. It’s a niche market, sure. But I’m sure a few people would buy one. All they’d really have to do is take the “Taxi” sign off the roof and not include a taxi meter.